Premier Roof Systems smashed all its targets continuously – and it is forecast to continue in 2018. 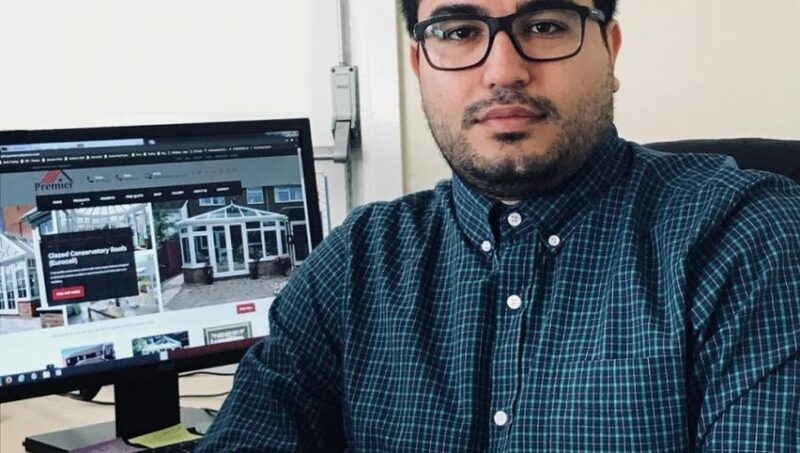 The business offers design, manufacture and delivery services for conservatory roofs, roof lanterns, roof windows, windows and doors to both trade and domestic customers. Its high reputation locally as well as new demand from other areas for all products have been the main factors of success. The company prides itself on its excellent product quality and customer service which have increased sales, along with creating excellent customer feedback. Although Premier Roof Systems is known for its solid conservatory roofs, Guardian warm roofs, it has created a great demand for roof lanterns all over the UK, especially the aluminium systems. Between them, the directors Jamie Blackwood and Chris Mullen have an enormous amount of knowledge in the fenestration industry and each day they share char knowledge with many trade and domestic customers. This service is much appreciated, and grows confidence within the customers hence the record-breaking performance month after month. The company has been able to recruit new staff in the office and factory and there are plans to take on even more in the new year to cackle ever-increasing demand. There are also plans to launch a great deal more products in the new year and a ‘top secret’ new project.